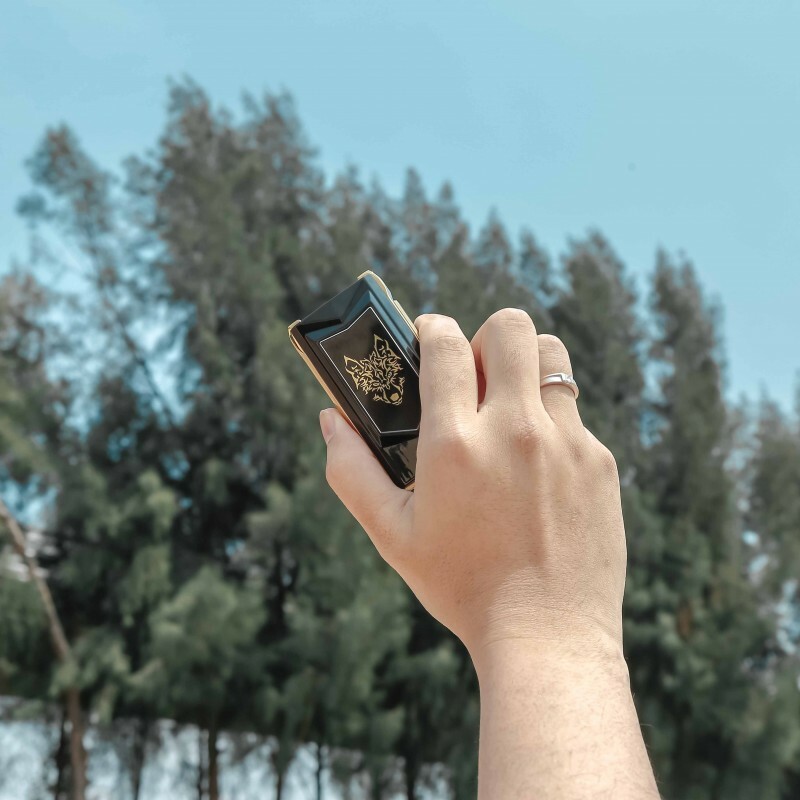 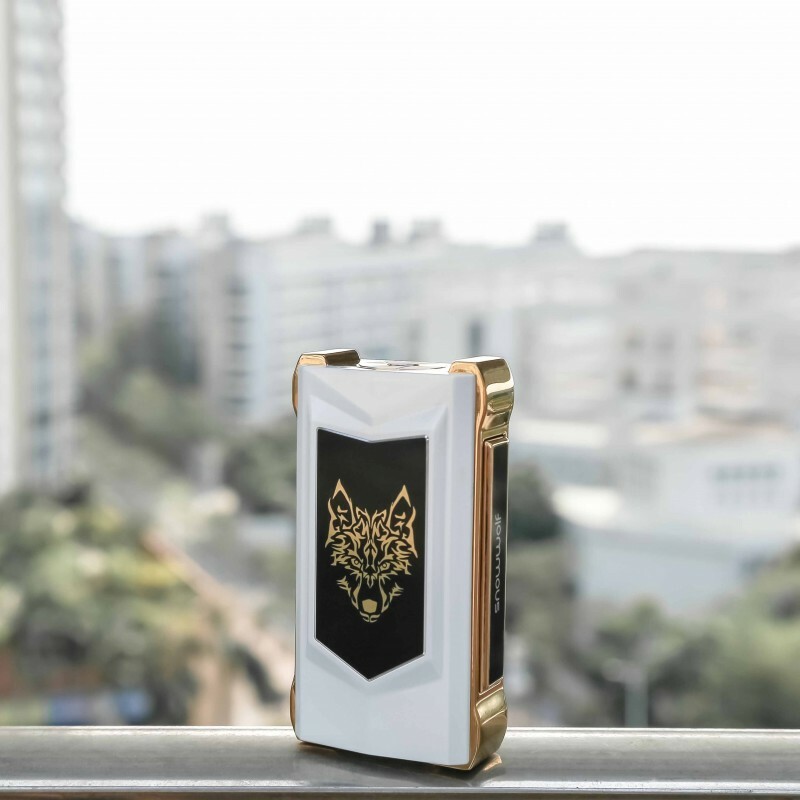 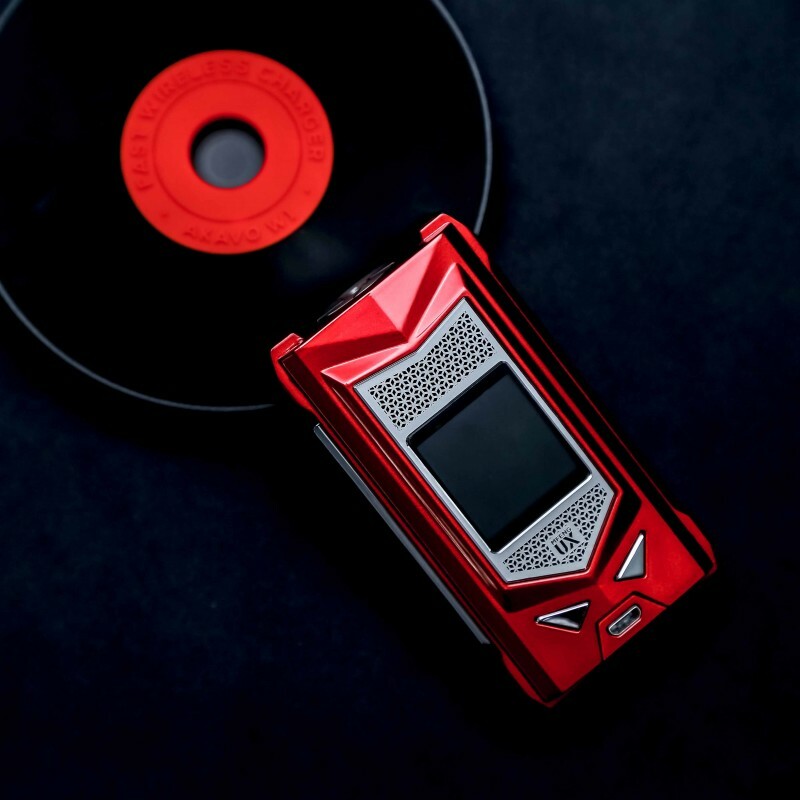 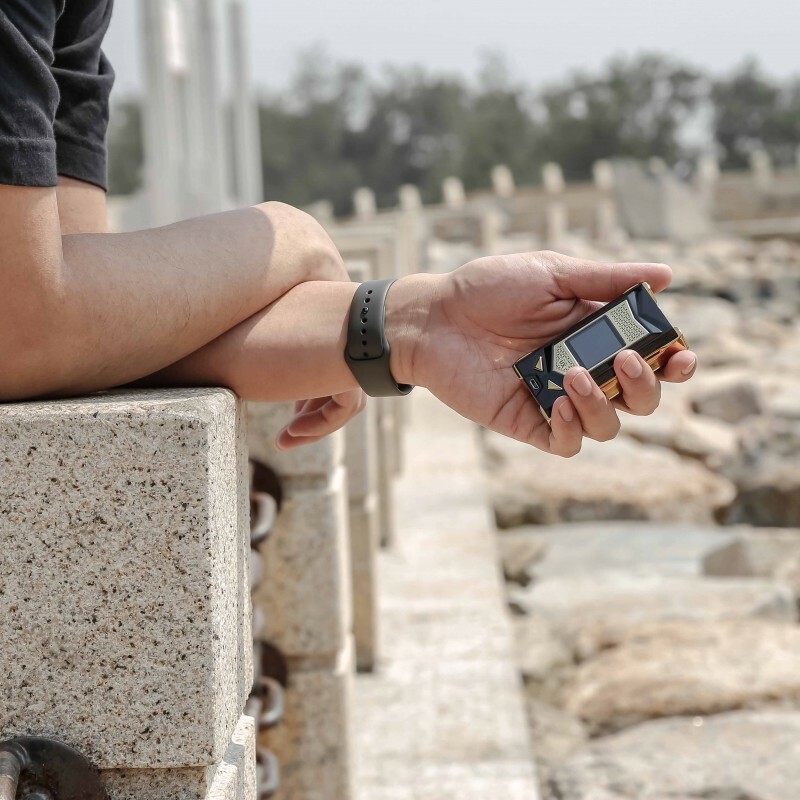 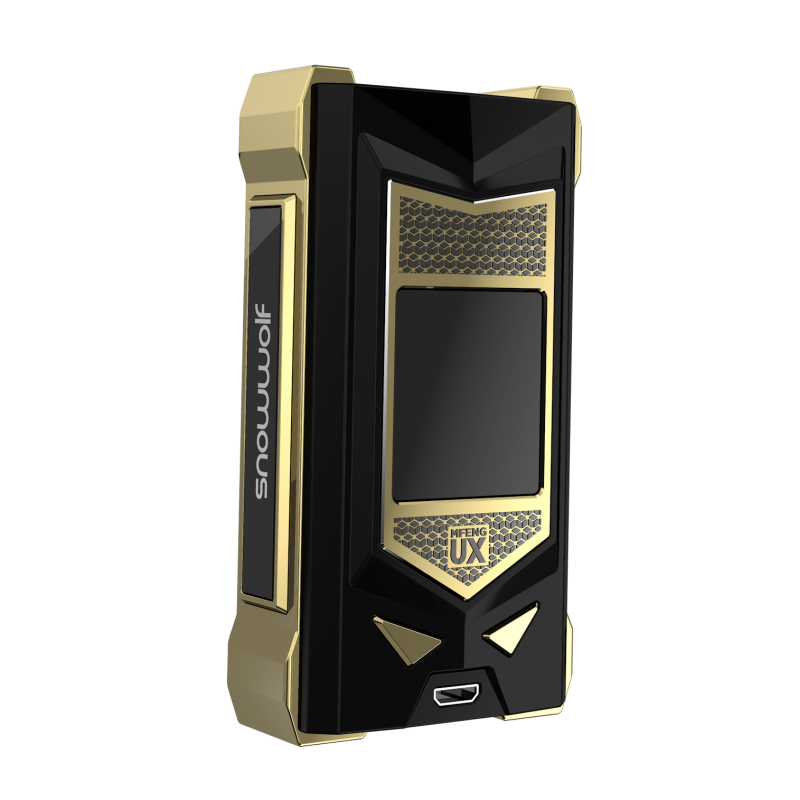 Supporting 0.008s Insta-fire, Mfeng UX gives you the most sensational taste for every puff and large vapor clouds experience. 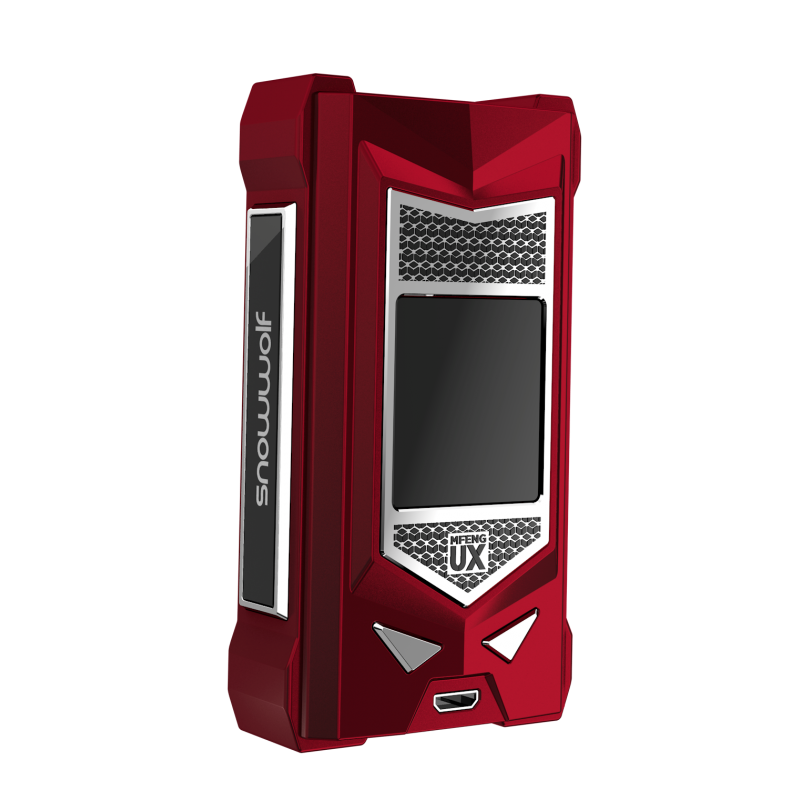 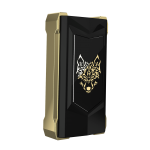 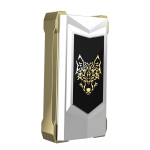 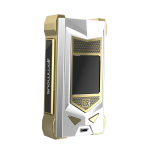 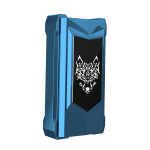 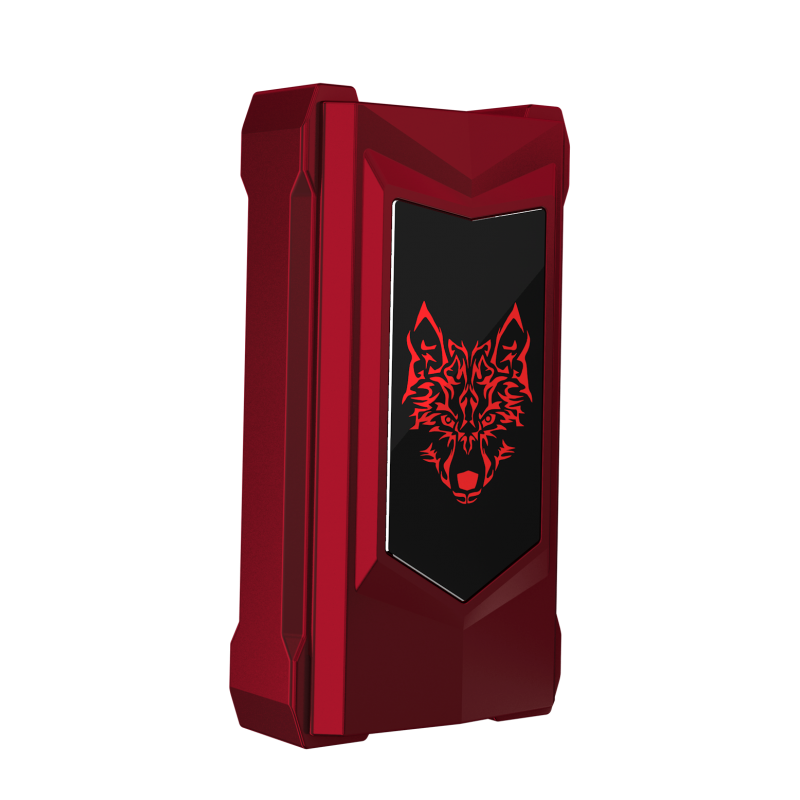 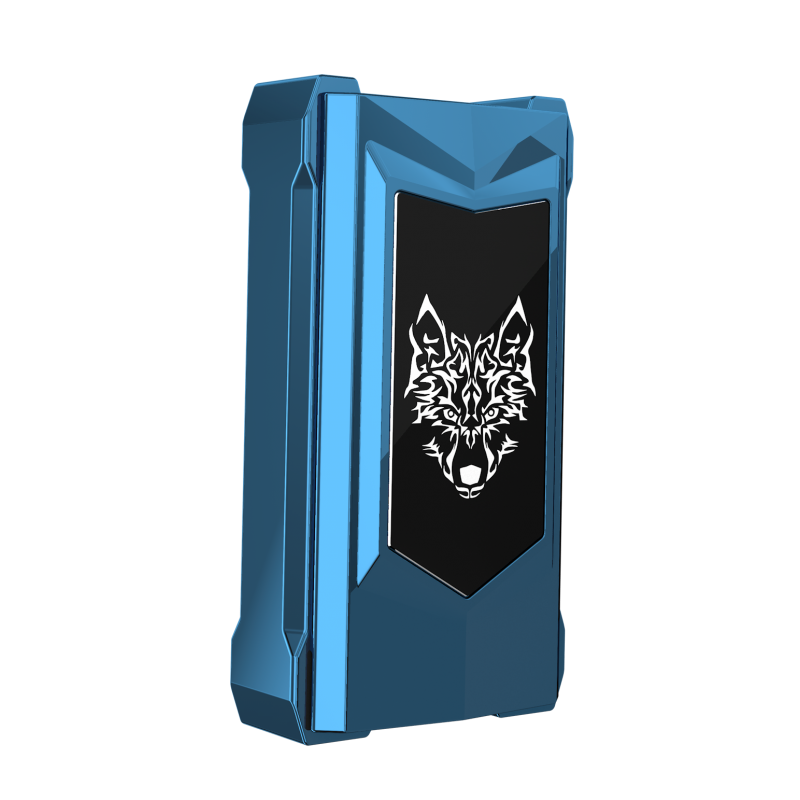 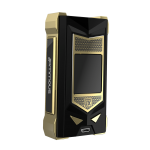 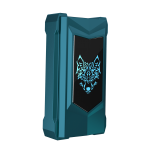 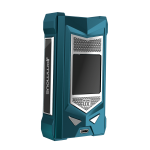 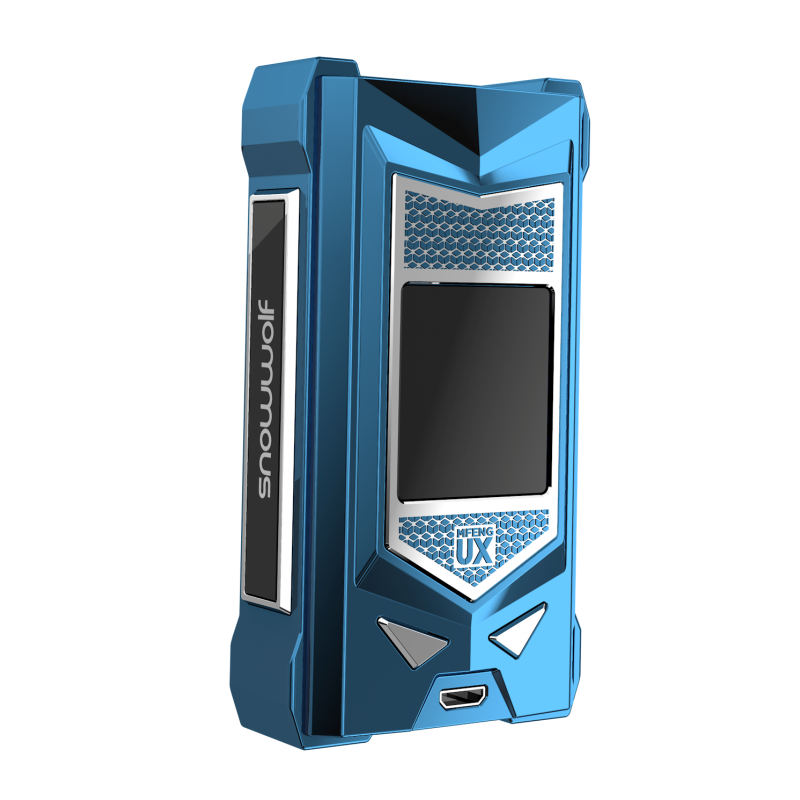 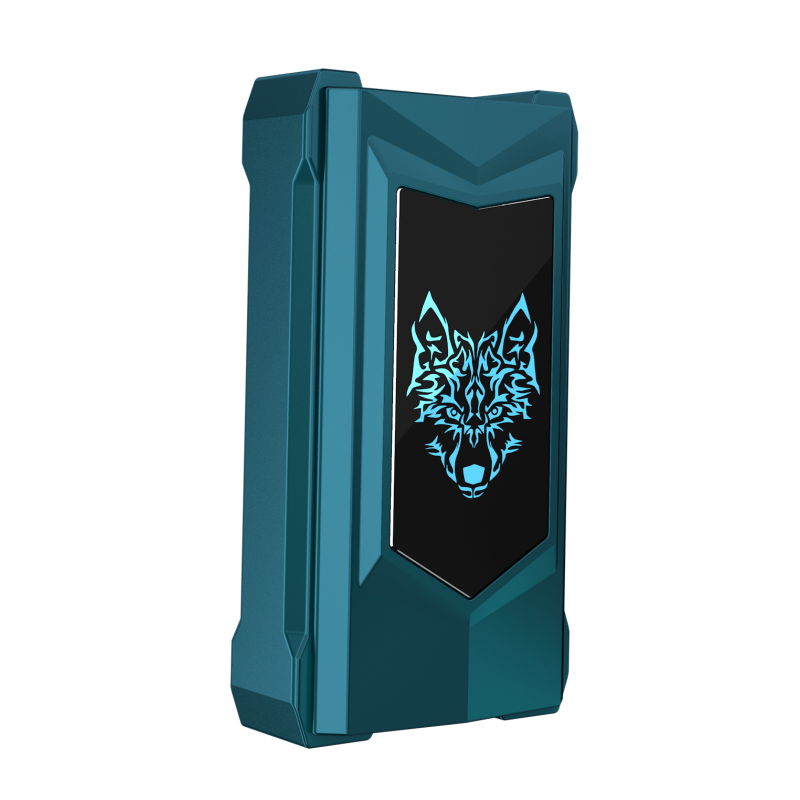 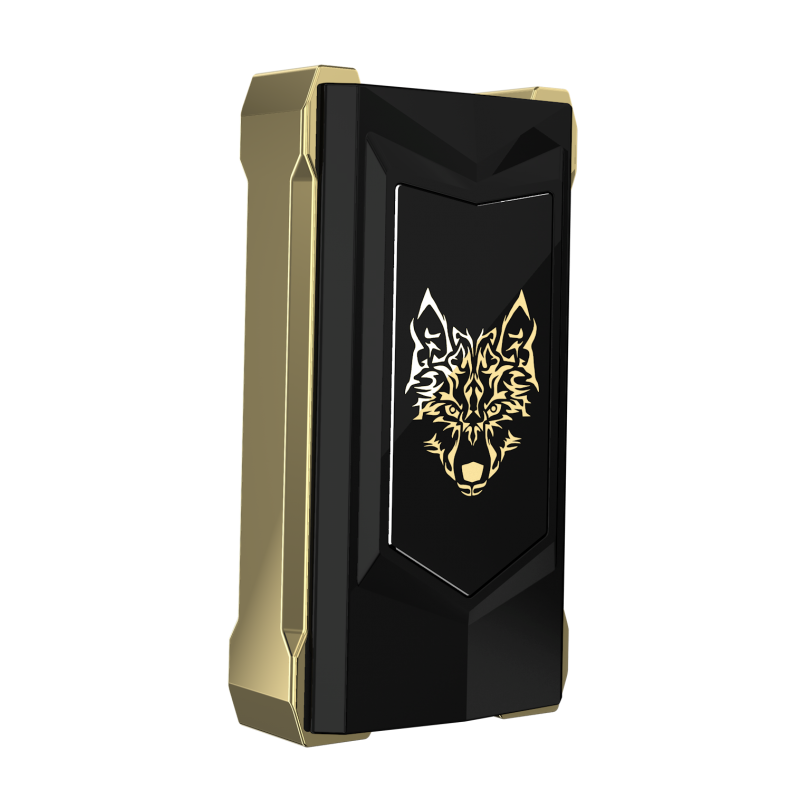 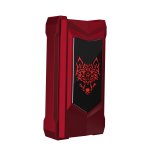 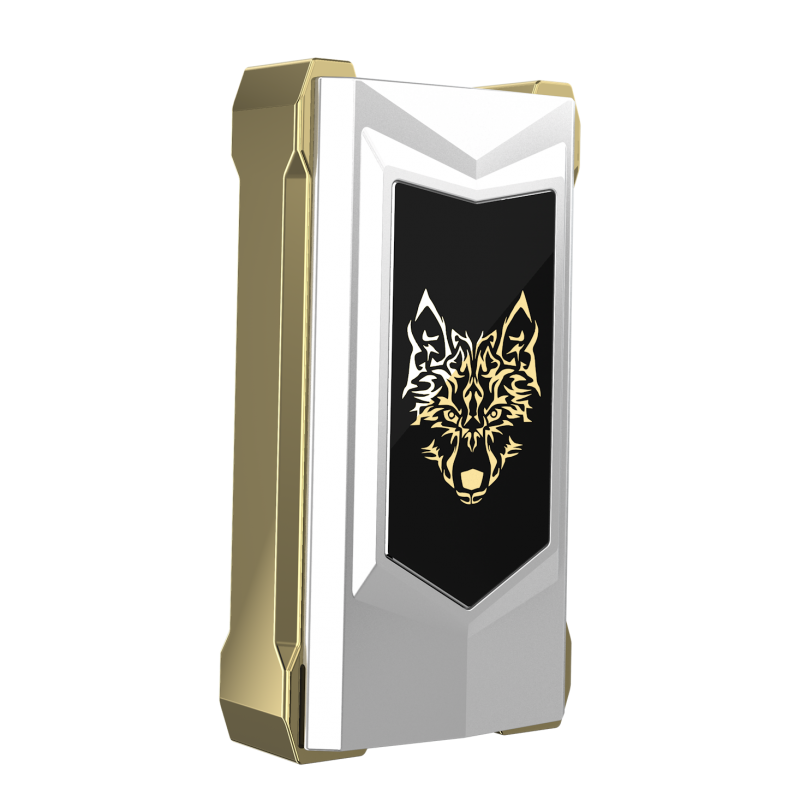 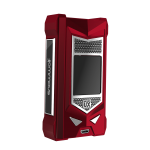 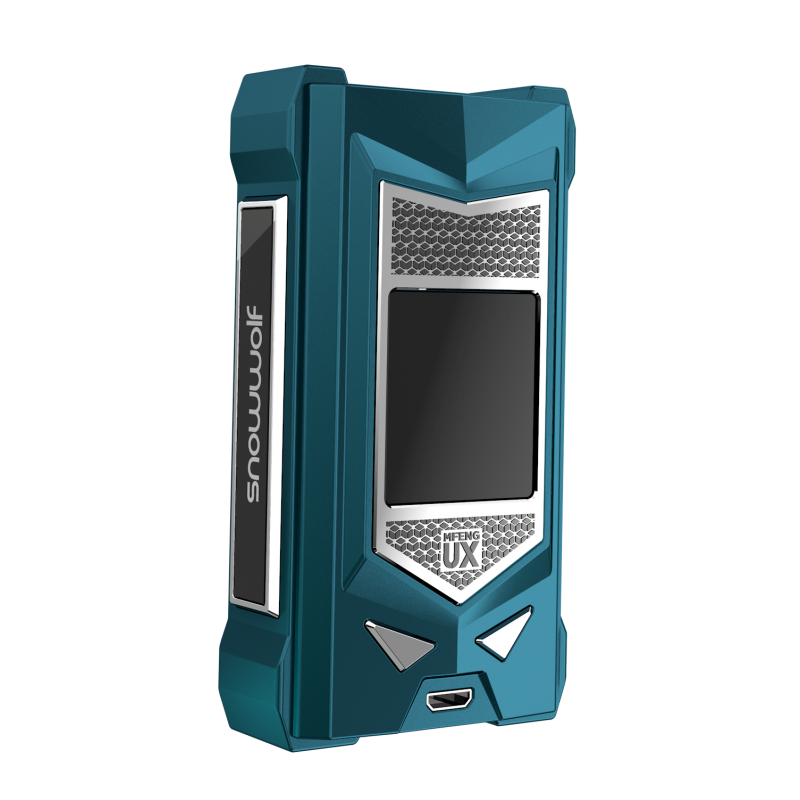 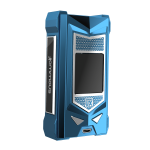 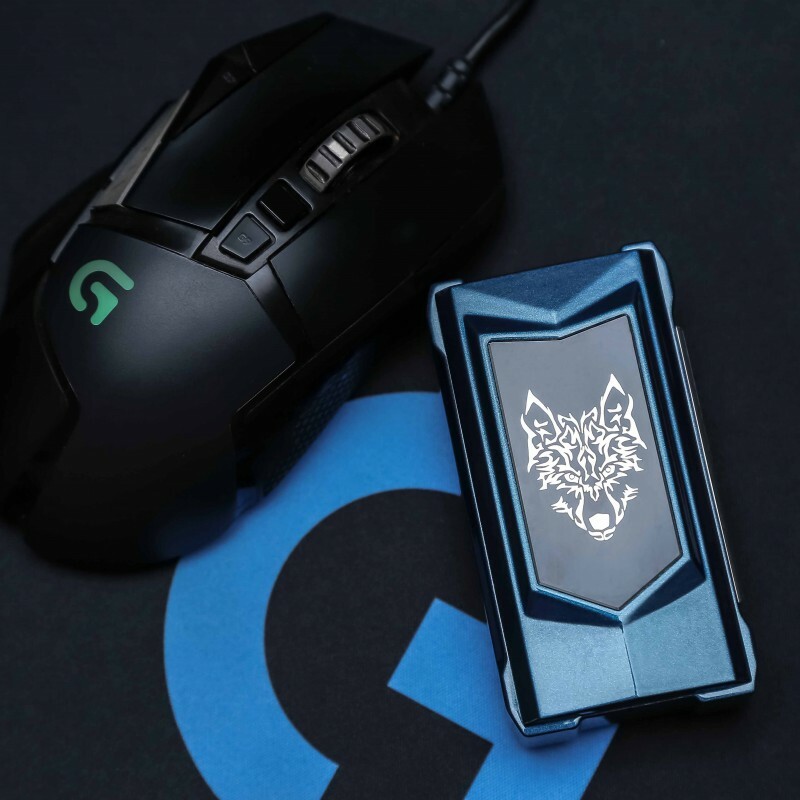 The battery panel with 2D Snowwolf logo, full of Modern technology feeling. 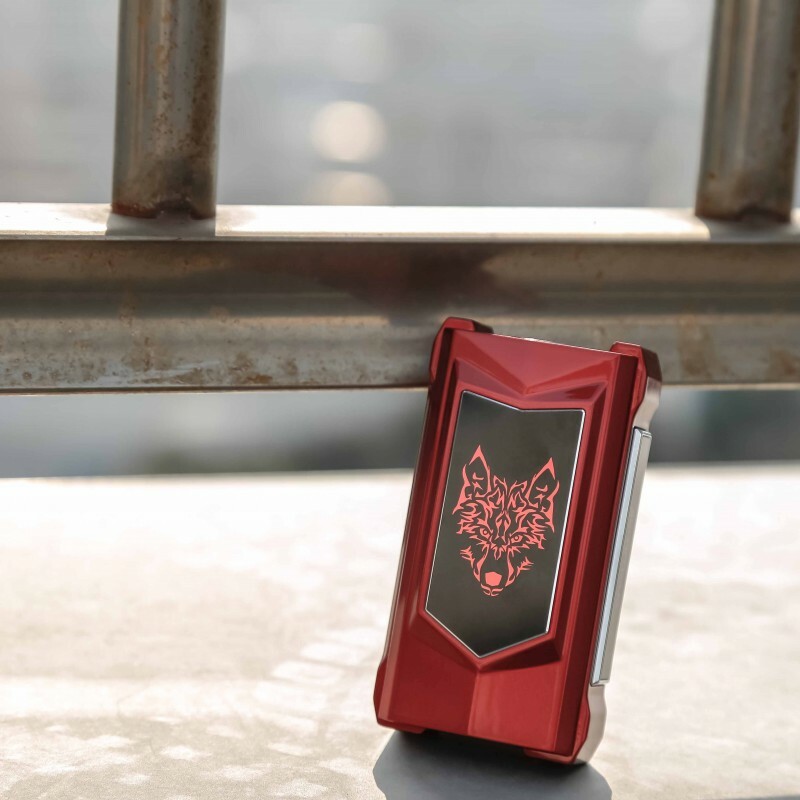 The brand new fire button design with the classic double fire buttons, the new touch feeling showing to you all. Using “Carving” process on the front panel, the elegant and exquisite patterns provided.